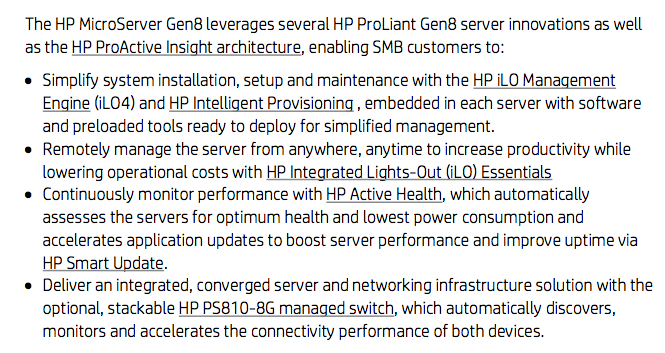 It might not be a surprise to readers of the Home Server Show Forums but HP has 'officially' released the news on the Gen8 Microserver as well as a couple more Small Business Servers. The new HP ProLiant MicroServer Generation 8 (Gen8) is an ideal first server that provides simplified setup, management and maintenance with innovative HP Smart Technologies. The HP MicroServer offers centralized, anywhere, anytime data access to employees to boost productivity and collaboration through data sharing—and it is small and quiet enough to sit on a desk. Click each server for a HI-RES photograph. 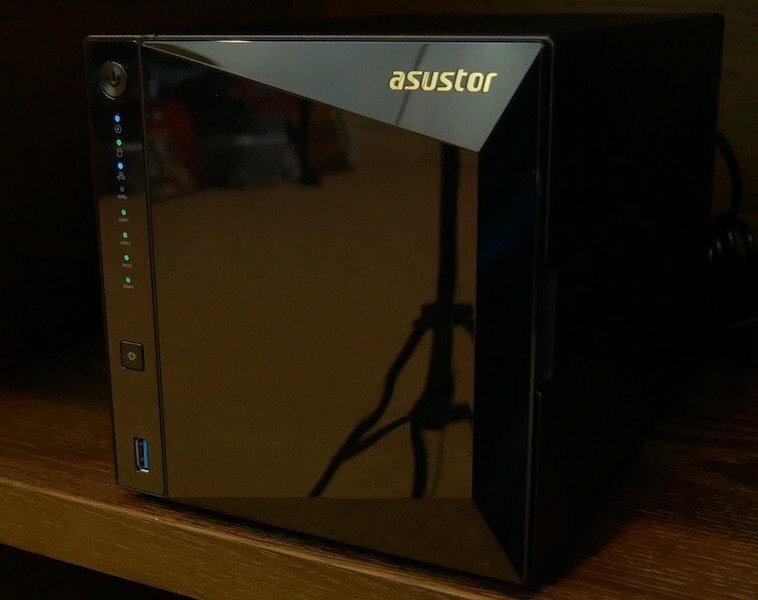 The ML310 is a step up in size with it's tower footprint and clearly aimed at small business. The DL320 rack server is designed to go where others cannot with it's slim rack design. The Home Server Show forum has a dedicated section for HP servers. 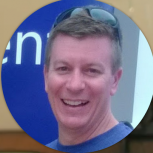 Join today and discuss this great platform. 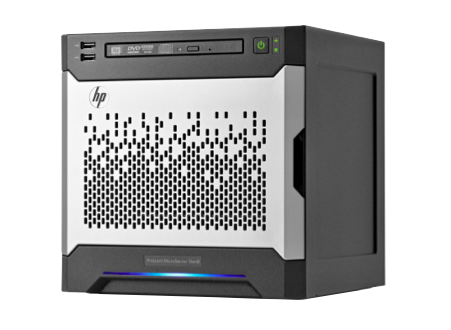 TheHP ProLiant MicroServer Gen8 is available world wide immediately fora starting price of $449. The HP ProLiant ML310e Gen8 v2 is expected to be available worldwide next month for a starting price of $869. 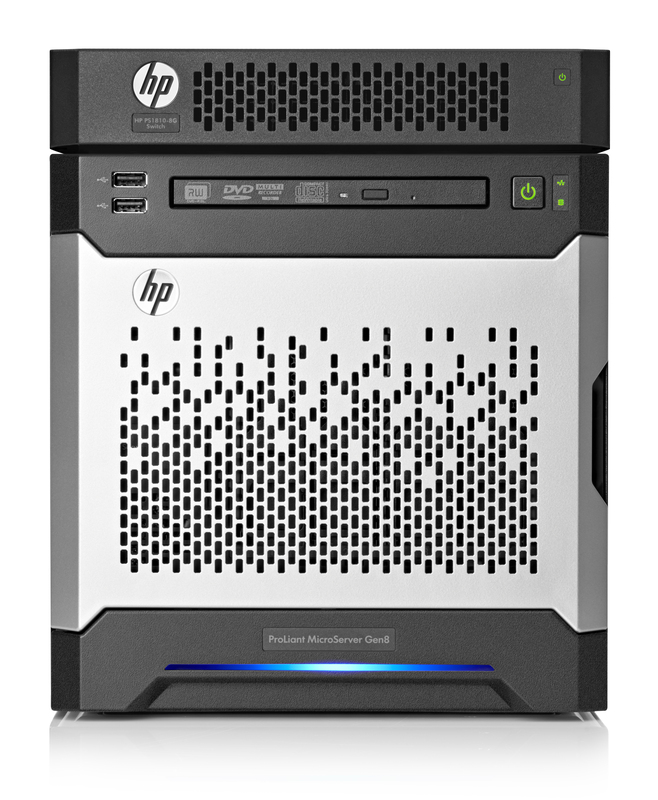 The HP ProLiant DL320e Gen8 v2 is available worldwide immediately for a starting price of $899. Most small and home businesses would benefit by having a server to improve their productivity and efficiency. But hesitate due to a lack of IT expertise and staff needed to install, configure, and maintain the necessary equipment. 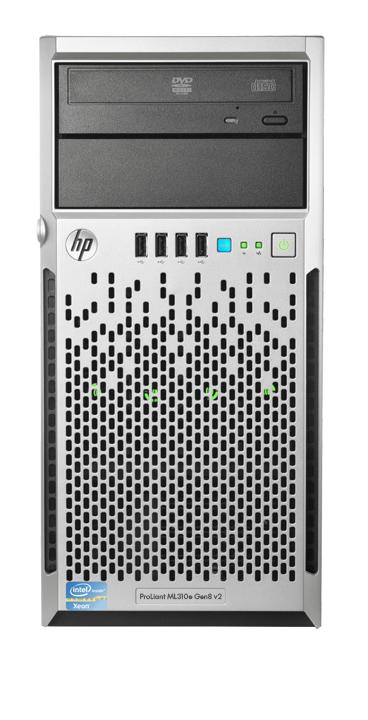 You can take your business to the next level with the uniquely-designed HP ProLiant MicroServer Gen8. Our Intelligent Provisioning capability makes installation and setup a breeze making it your ideal first server solution. And its small, quiet and cool design allows it to fit nicely into your existing home and office environments. The HP MicroServer comes with an optional purpose built HP PS1810 Switch solution, that makes it easy for your business to enjoy all the advantages of converged server and network- based computing—sharing files for greater efficiency and productivity, and the peace of mind of knowing that your important business data is protected. And by eliminating time-consuming backups of multiple client devices and consolidating data through a high-speed reliable network, our central server solution makes managing backups easier, while freeing up valuable time so you can focus on your business. HP ProActive Insight Architecture inside each HP ProLiant Server lets you monitor your network and it provides you with the tools that automate and simplify system provisioning, troubleshooting, and updates. HP’s iLO 4 Management Engine provides a complete set of embedded management features to simplify management and increase server up-time. 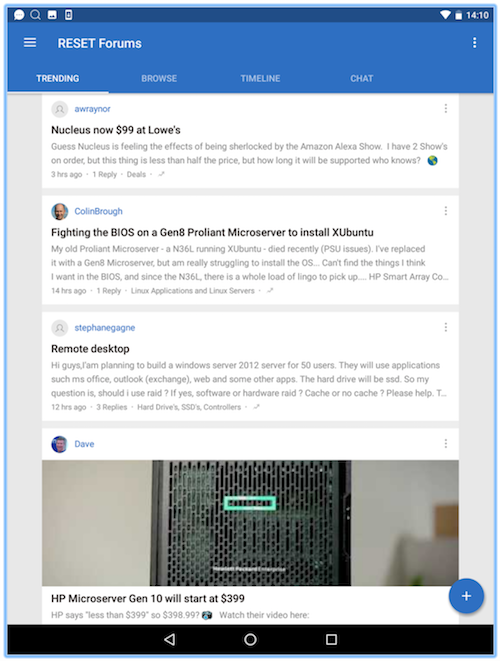 And for time-saving convenience, the optional new HP iLO Essentials adds remote management capabilities so you can access your HP MicroServer from anywhere and at any time via a web browser or mobile device. deployment, and updating. Plus, everything you need is built into the server—no CDs or DVDs to load. • HP Active Health System—Maximize your uptime as the HP Active Health System proactively manages the health of your server 24x7 by predicting and avoiding failures that could lead to unplanned downtime. • HP Smart Update Manager—Simplify and consolidate updates according to your schedule. 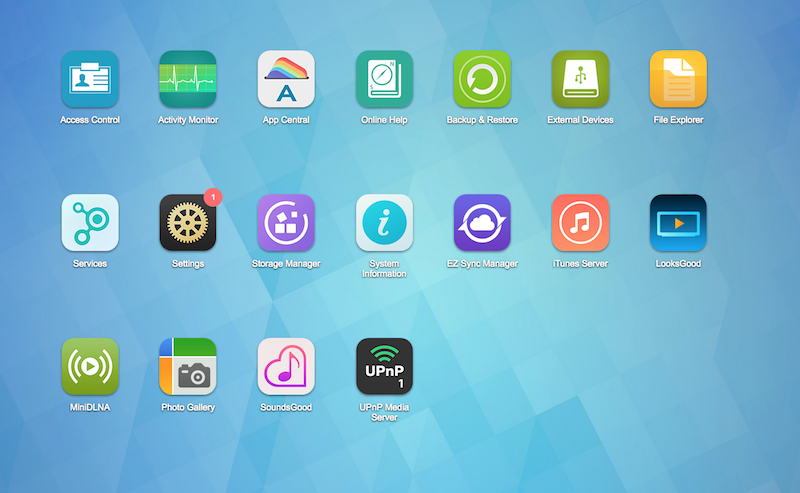 The built-in Smart Update Manager quickly and easily updates your firmware and system software. • Smart memory—Boost data protection by increasing memory and resiliency. 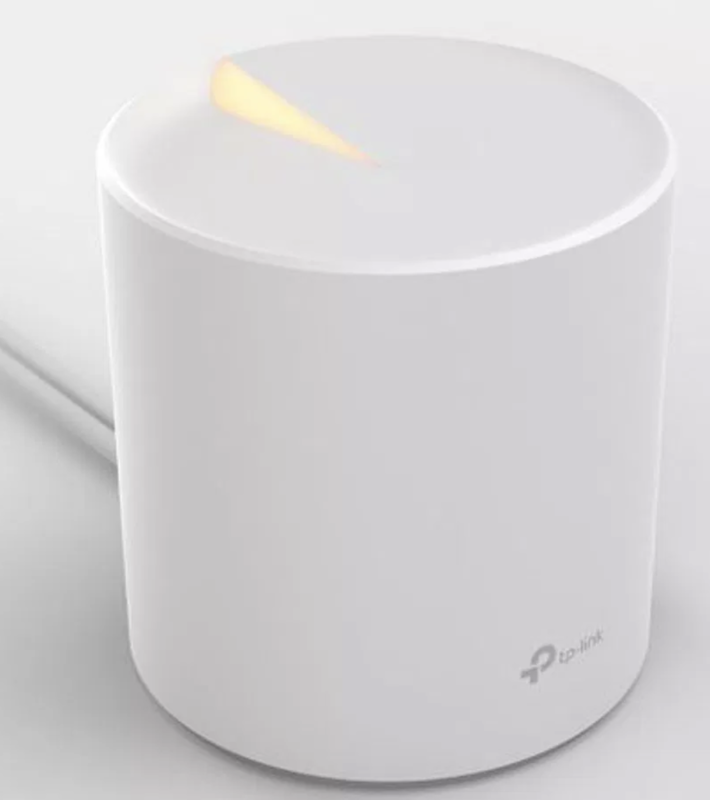 • iLO Essentials—Remotely manage and troubleshoot your server from your desktop, mobile device, and from just about anywhere. • Integrated Management on PS1810 Switch—PS1810 Switches automatically discover and monitor the health status of ProLiant Gen8 Servers via the iLO interface. This provides a single pane of glass view of the servers and switch from one interface for remote management. Place it anywhere—the compact and quiet, HP MicroServer stacked with the PS1810 switch solution looks and works great, even in your front office. 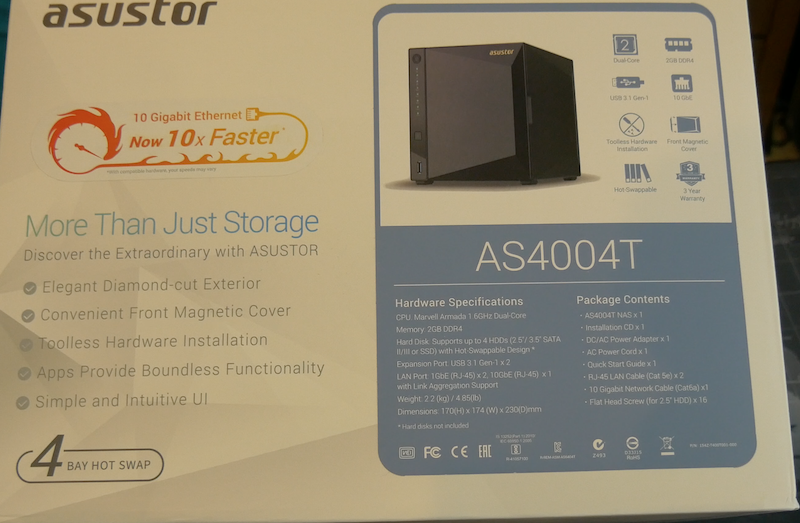 Runs quietly in the background with operating noise level of just 21 dBA to handle all your network and storage needs. The PS1810 switch offers a fan-less design. Get all the power you need for fast, simultaneous access to files with an Intel® processor and 2GB of RAM (expandable to 16GB). The optional PS1810-8G switch supports “bonding” or “link aggregation” of the two Ethernet interfaces on the HP MicroServer – doubling data speeds to the HP MicroServer. Save on your energy bill—the low 150-watt power supply helps you do more with less power. Green networking features of the PS1810-8G save on the cost of your network infrastructure.Consolidate your business information into one central server to eliminate chaos and help usher in productivity, collaboration and security. 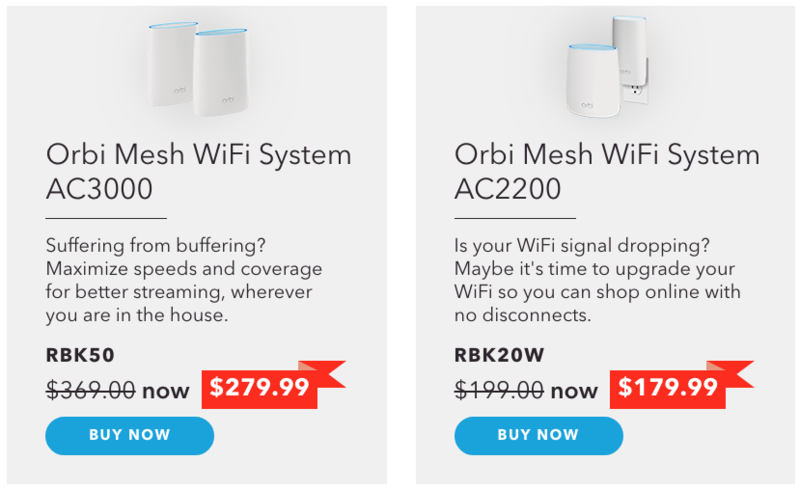 Keep your data protected under your own roof and not in a remote server farm or on individual PCs that are susceptible to viruses and malwareSeamless network connectivity increases simplicity and flexibility. Integrated management with servers:– Compatible with purpose-built HP PS1810 series switches. The 8-port managed switch can be stacked on top of the server for a clean, elegant solution.– Single interface for monitoring status of all servers and switches in network. – Automatic discovery of HP ProLiant Gen8 servers on network. * Indicates the number of physical electrical lanes running to a PCI-e connector. To review typical system power ratings use the HP Power Advisor which is available via the online tool located at URL: hp.com/go/proliant-energy-efficient or hp.com/go/hppoweradvisor. You can now get the support you need by choosing from one of a number of support options designed to address your unique needs. To find the support service right for you, please visit hp.com/go/supportservices. © Copyright 2013 Hewlett-Packard Development Company, L.P. The information contained herein is subject to change without notice. The only warranties for HP products and services are set forth in the express warranty statements accompanying such products and services. Nothing herein should be construed as constituting an additional warranty. HP shall not be liable for technical or editorial errors or omissions contained herein. Intel, Pentium and Celeron are trademarks of Intel Corporation in the U.S. and other countries. Microsoft and Windows are U.S. registered trademarks of Microsoft Corporation.